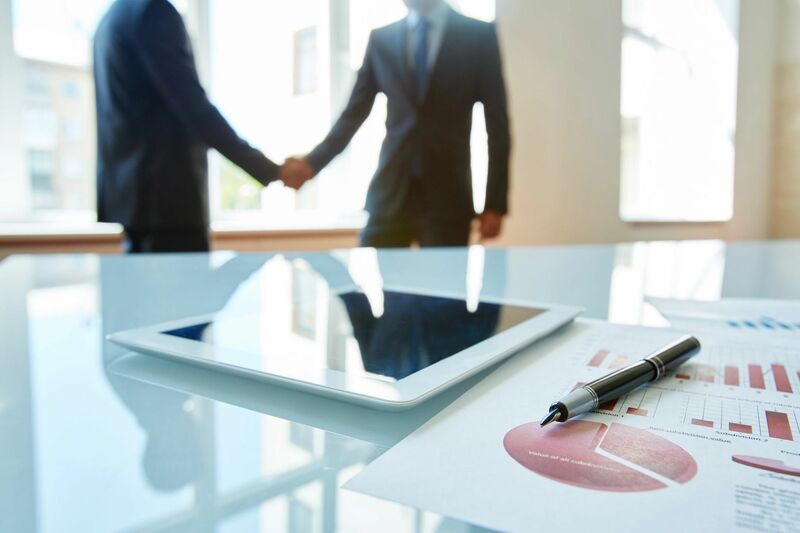 Contract management is an essential part of any sales organization, yet many companies continue to operate with outdated, cumbersome, and manual approaches. Particularly with the emergence of SaaS contract management solutions, the time has come for all organizations to automate the vital process of contract management within the sales channel. Here are seven reasons sales organizations should embrace contract management software. 1. Shortened sales cycles lead to higher closing rates and increased revenue. Contract management software allows deals to be closed within minutes after negotiation is complete as opposed to days or even weeks for traditional paper-based contract management. This allows for faster customer provisioning, which results in faster time to revenue. It also prevents deals from falling apart while waiting for the paper trail to catch up. 2. E-Signature capability raises customer satisfaction and improves internal efficiency. E-signatures have been legally binding since the ESIGN Act of 2000.It’s now commonly understood that digital authentication is more secure than a traditional pen-and-paper signature and customers have come to expect it. It’s convenient and reliable and that pleases customers. Internal “customers” also welcome e-signatures for the same reasons – speed, convenience, and security. E-signatures make everyone’s job easier. 3. Sales efforts can be focused on selling rather than contract administration. E-signatures, contract authoring templates, instant contract approval routing, and other automated functions made possible by contract management software free up sales personnel to focus their talents on generating revenue. This freedom from the hassle of paper-based administration will almost certainly increase sales team morale. and happy employees are generally more efficient with their time. 4. Alerts are provided for milestone dates. Contract management software can alert sales when contract milestone dates are approaching. These alerts help avoid missed opportunities and plan customer outreach. The software can also automatically perform many of the actions necessitated by the milestones. 5. Contract data is consolidated and accurate. By centralizing contract data in a single electronic repository, contract management software eliminates the confusion and errors that often arise in paper-based approaches. All contract data is at the fingertips of permitted personnel and always up-to-date and complete. There’s no chance of using outdated or insufficient information and clerical mistakes are automatically flagged before they are entered into documents. 6. A balance between compliance and negotiating flexibility can be achieved. With its use of contract authoring templates, contract management software facilitates this contract design for specific segments. And its library of pre-approved legal clauses and customizable safeguards to prevent violations of internal policy allow additional sales flexibility while preventing rogue actions that put the organization at risk. 7. Contract data provides business intelligence. Contract management software enables access to the valuable data contained in contracts. It provides the ability to easily search for contract-related information, run custom reports, and view dashboards. This permits companies to analyze their contract history to identify best practices, strategic opportunities, and problems to correct. The software helps evaluate the past to point the way forward. Contract management software provides sales teams significant advantages over traditional manual and paper-based approaches. Some examples include shortened sales cycles, increased customer satisfaction, greater focus, no missed milestones, accurate data, compliance, and business intelligence.